The Manx Museum is the national museum for the Isle of Man and is bursting with diverse artefacts and treasures unique to the Isle of Man. 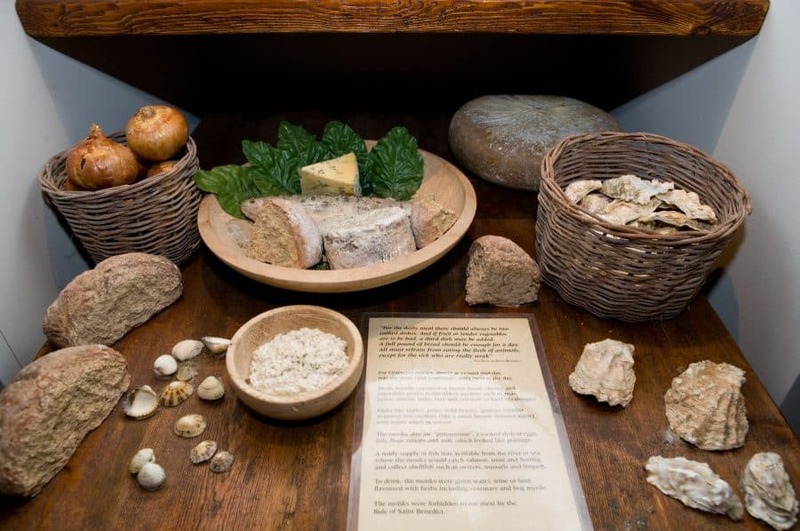 The Manx Museum consists of a number of different galleries, exploring the human and natural history of the Island and takes visitors on a roughly chronological journey. There is also an art gallery, temporary exhibition space and a dedicated family friendly explore gallery called ‘The Exploratorium’. 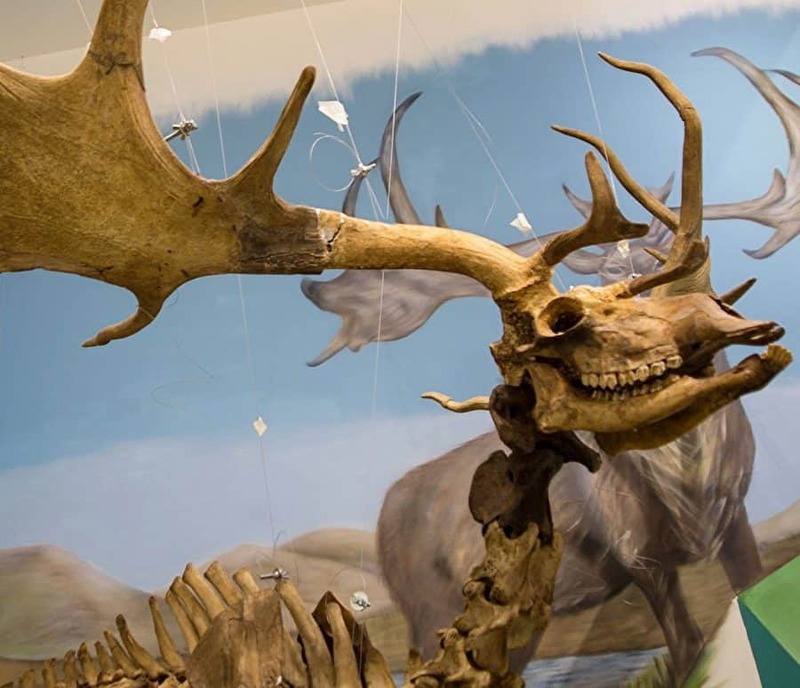 Come visit the newly refurbished Geology gallery and see our recently re-conserved and re-displayed Giant Deer! Manx Museum Gallery Guide to the new Cabinet of Curiosity. The House of Manannan provides a multi-sensory immersive learning experience with thematic smells, sounds and audio/visual presentations. 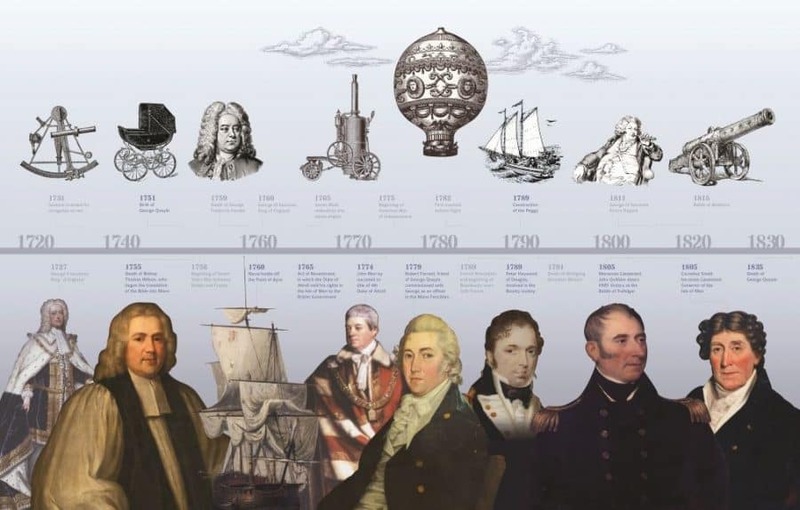 The Museum is designed to present a chronology of the island’s maritime history commencing at 500BC. 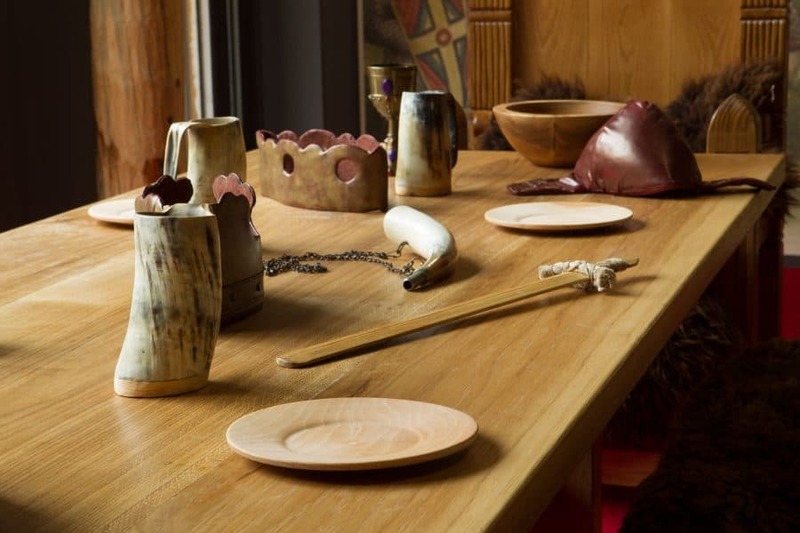 The museum hosts a Celtic Roundhouse, Viking Longhouse a Viking long-ship and the newly refurbished Kingdom of Man and the Isles Gallery inviting hands on interaction by young learners. Castle Rushen is a great medieval fortress which has expanded to its present dimensions over several hundreds of years, culminating in the seventeenth century. The refurbished interiors cover four main periods: medieval. 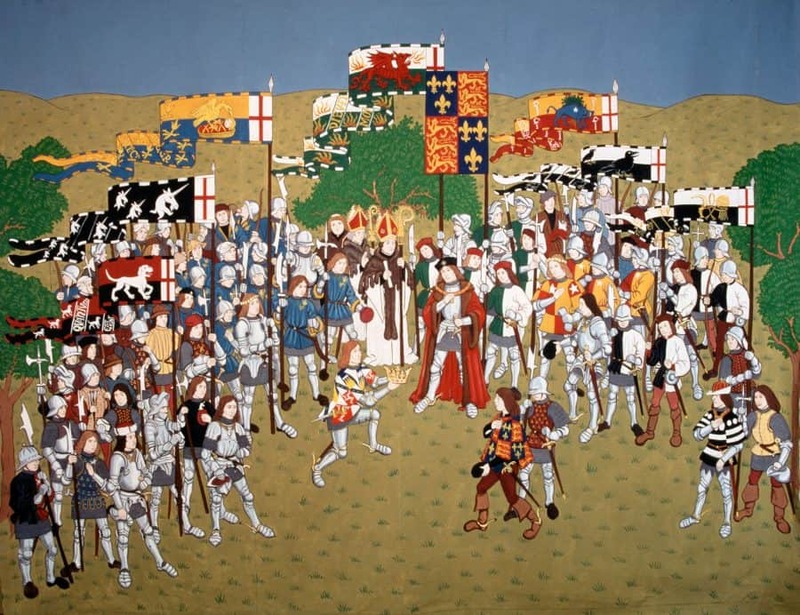 Early Tudor, seventeenth century and the nineteenth century prison period. The Castle’s imposing limestone walls hold tales of siege, treachery and imprisonment throughout the ages but can be used as a stimulus for most curriculum areas. Peel Castle sits imposingly on St Patrick’s Isle which was also home to the soldiers, priests, prisoners and nobility who resided there. 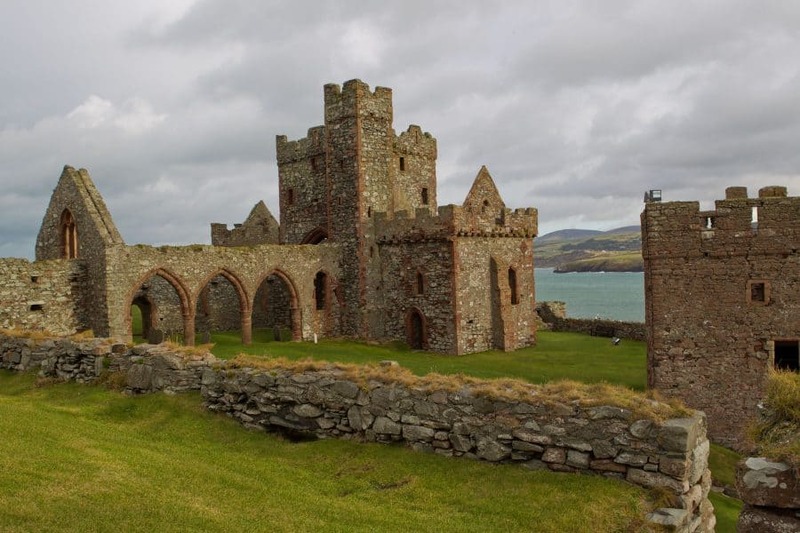 The castle has a strategic position within the Irish Sea, and was historically a gateway to the Isle of Man. Peel Castle was originally a place of worship before becoming the fort of Magnus Barefoot, 11th century Viking King of Mann. Students can step underground into the atmospheric crypt of the 13th century Cathedral of St German whilst watching out for the Moddey Dhoo – a ghostly apparition of a black dog which is said to haunt the castle! Walk your class through the remains of substantial medieval buildings and herb gardens to see how archaeological research has revealed traces of monastic life. Learn about Abbey life through the ages, from the 1180’s to strawberry tea dancing and days of disco! Children can follow the family friendly ‘Monky Business’ activities including throwing a pot on the potter’s wheel, making sounds of the Abbey and the fruit picking challenge in the Jam Factory. The interpretation centre has been designed to incorporate many learning preferences with herb gardens engaging more sensory learners. Visit the Quayle Gallery, Sail-loft and Boat-house at the Nautical Museum to learn more about Captain George Quayle and this beloved yacht Peggy. Objects from a recent archaeological excavation are displayed in the newly refurbished Quayle Gallery. Children are invited to dress as wealthy Georgians, domestic servants or a Royal Manx Fencibles to follow in the footsteps of Captain George Quayle. Cregneash Village is an ideal location to learn about homes in the past and daily life living on a traditional Manx croft. 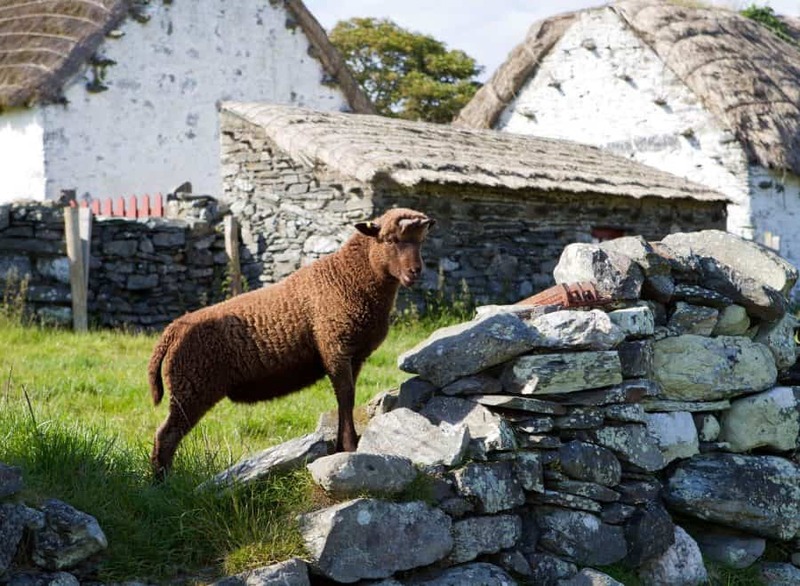 Cregneash is a working farm which demonstrates traditional farming practices. Loaghtan sheep, heavy workhorses, pigs and hens can be visited by school groups and traditional craft demonstrations are available to watch on a rotated basis through the season. Cregneash has a new indoor facility ‘Quirk’s Croft’ which has been refurbished for school’s use. You may even have a glimpse of ‘Orry and Bonnag’ our resident Manx cats! The Grove Museum of Victorian Life was a summer retreat for wealthy shipping merchant Duncan Gibb and his family. Your class can explore a series of period rooms, original furnishings and curious objects. 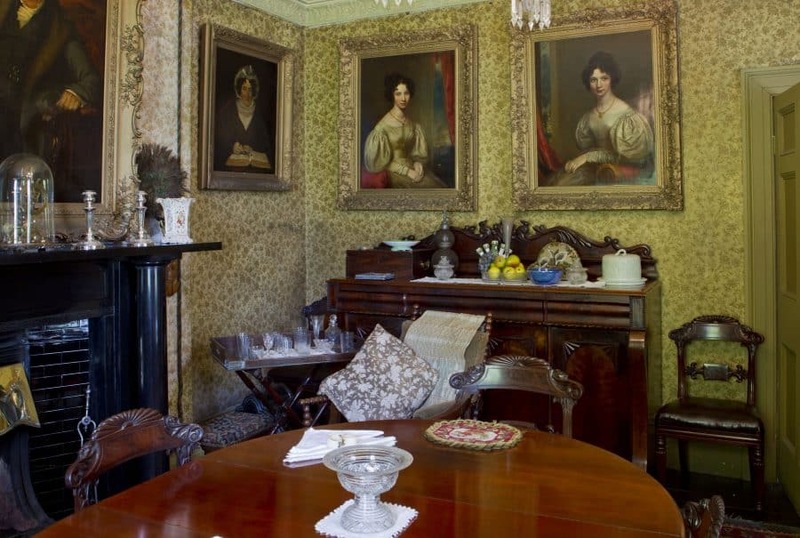 The Grove museum presents a traditional kitchen, dining room and drawing room, which have remained in their mostly original state since the late 1800s. Visit the gardens and you’ll be able to see the bees making honey and have a game of croquet on the lawn. The Great Laxey Wheel is also named after former Lieutenant Governor Hope’s wife Lady Isabella. 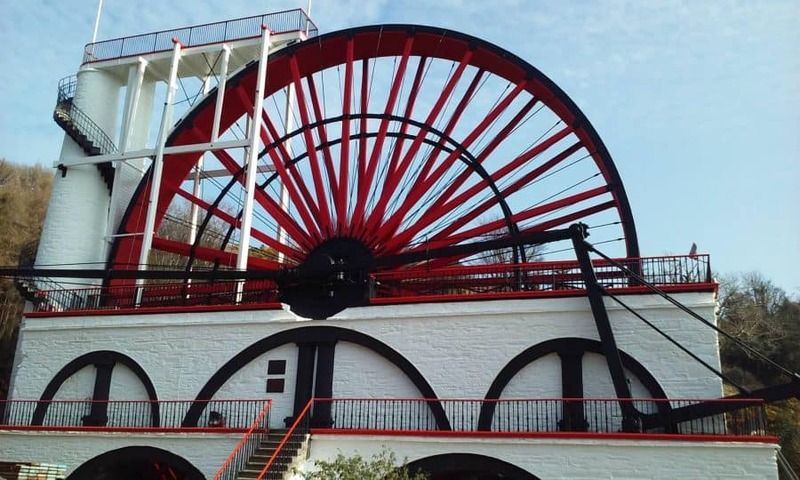 The Laxey Wheel remains the largest working waterwheel in the world and was built in 1854 by Robert Casement who was a talented engineer from Laxey. Climb the wheel staircase to enjoy views from the top of the wheel and visit the mine adit to learn more about the daily life of a miner working in the Laxey mines. Built around 1200 as the first town church, St Mary’s Chapel changed its role from 1570 to become the Grammar School, which closed in 1930. Rows of bench desks with slates are reminders of early Victorian School Days with a teacher’s blackboard set ready to learn the 3 R’s Reading Writing and Arithmetic. 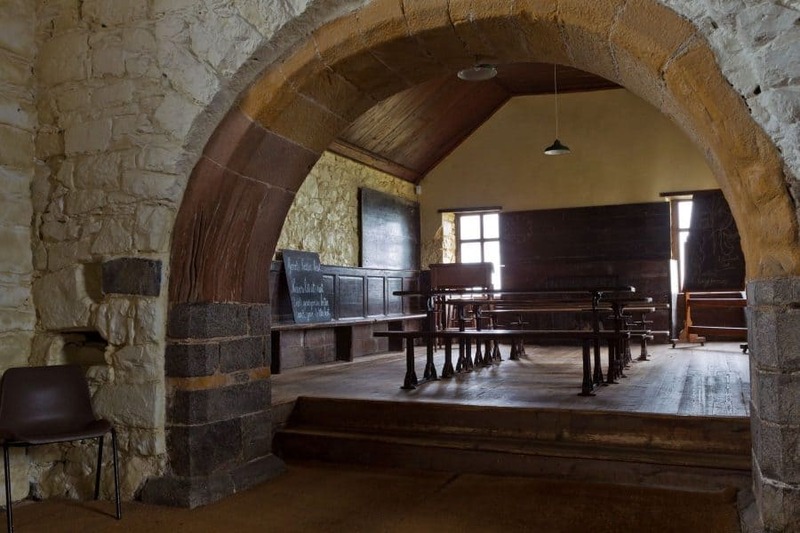 The Old Grammar School is an atmospheric building that takes you back to the Victorian schoolroom. 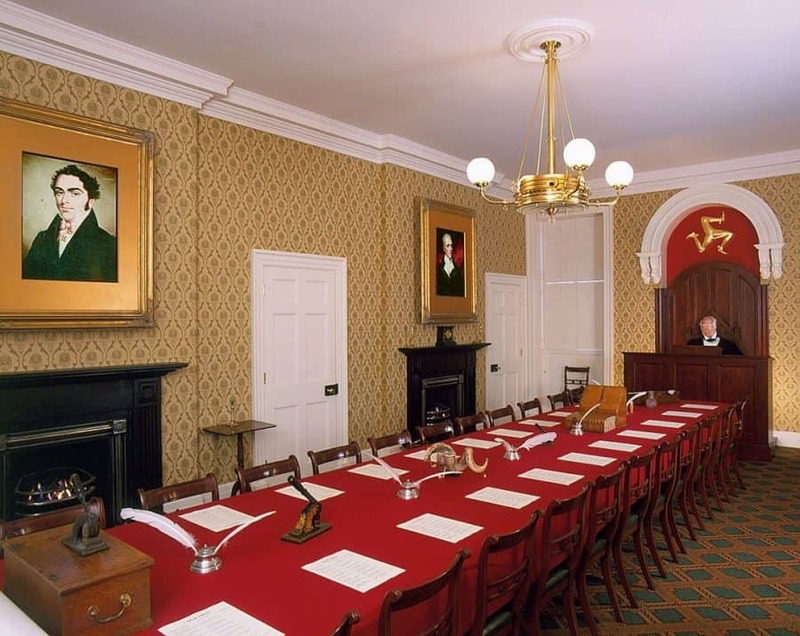 The Old House of Keys includes several presentations of the debates in the Old House of Keys, which has direct curriculum links with ‘Victorian Britain’. The Press War and Freedom of the Press on Trial provide a context for introducing the ideas of freedom of speech and of written information and of the concept of ‘political’ crimes and their punishment. Animated portraits of Keys members and a simulated model of Mr Speaker bring the debating chamber to life for classes at scheduled sittings.